Click on the videos to watch them. 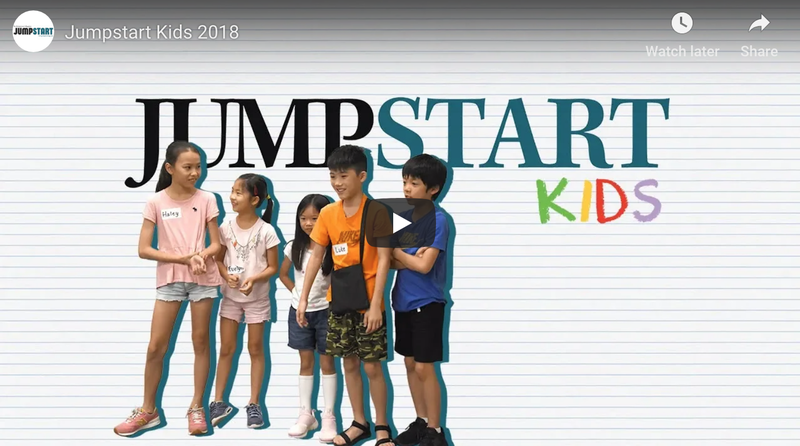 https://youtu.be/OhjwXoRjrR4 Jumpstart Kids is a one week summer program for kidtrepreneurs aged 8 to 12. In each workshop, they will be presented with fun, hands-on challenges that encourage creative problem solving, teamwork, entrepreneurship, and innovation. All the profit generated from the program will be donated to charity. https://youtu.be/0926lhWOHuw Former NBA player Metta World Peace builds an app for athletes. https://youtu.be/LkTykrpkcms LinkSpace Founder Hu Zhenyu talks about how the youth are leading the space industry in China. 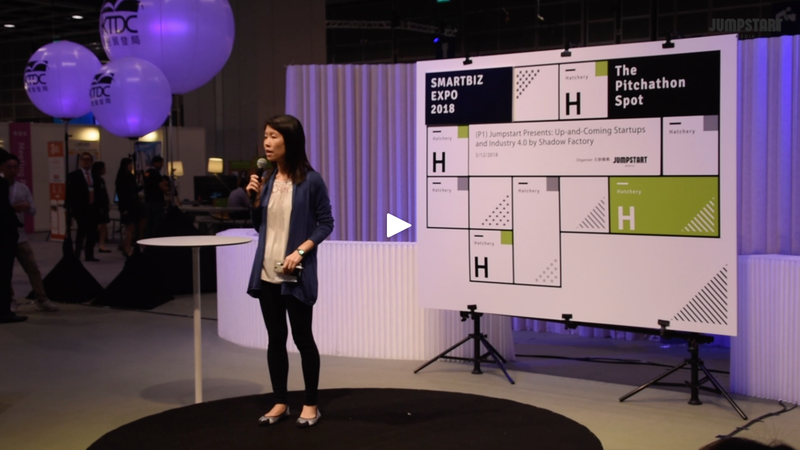 https://youtu.be/4hMcVXi69Sg Jumpstart interviews Zapzapmath co-founders Max Teh and Adam Goh at RISE Hong Kong 2018 about their differentiation strategy, the future of the startup, and their experience at the conference. https://youtu.be/KZd9Ypzrnmc Monk's Hill Ventures Founder Peng T.Ong talks about the importance of leadership in startups. https://youtu.be/PM4JGDkBPSg Techstars Founder David Brown shares with us some insights on startups and innovation. https://youtu.be/jc5rrr0dos0 DBS Chief Innovation Officer Neil Cross talks about the key to innovation in big corporations. https://youtu.be/nHI_74Qd0sQ James Riney shared with us some insights about 500 Startups Japan and Tech in Asia event. https://youtu.be/_SAlAek5vWQ Let's check out Tech in Asia Event in Singapore! https://youtu.be/8-gYIDsjRTw Boutir is creating a whole new brand marketing experience for retailers. https://youtu.be/UFP4zchluJM Check out what the exhibitors of Startup Zone - HKTDC Houseware Fair 2018 have to say! https://youtu.be/ROF4miDIhfE MovieMask gives you the cinema experience, anywhere, anytime! https://youtu.be/M2ULYoOYyM0 Datum is decentralizing marketplace for social and IoT data. https://youtu.be/c-F9owQiov0 Find out how FundPark is helping SMEs all across Asia. https://youtu.be/2SRkWMO-s20 MobiJuce has charging stations all over Hong Kong, find them when you're low on battery! https://youtu.be/uShkMvBdyoU Erica from NOSH by Secret Ingredient shares what makes NOSH unique. https://youtu.be/NhI5fyKrcMw This summer, Jumpstart Media hosted two wonderful Jumpstart Kids sessions. Our goal was to inspire future kidtrepreneurs through fun learning. No homework, no pitching, no pressure. Some of our activities included hip hop dancing, beatboxing, design thinking, playing video games, learning about the history of board games, crowdfunding and more.